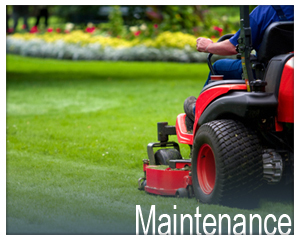 Mountain View Landscaping is here to be the best we can be, treating every customer as an individual with different needs. Serving every customer's needs will take us to the top since we take our job serious and enjoy doing it. We care and our customers know it. 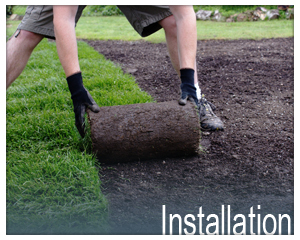 A quality landscape uses the natural beauty of our surroundings to enhance your home or business. 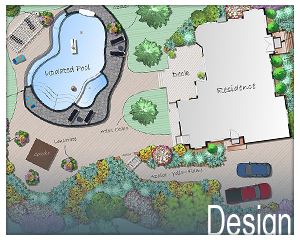 At Mountain View Landscaping, we know that Consultation, Design, Installation, and Maintenance are the keys to a landscape that will be more beautiful tomorrow than it is today. 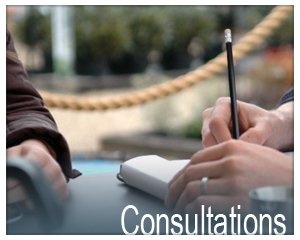 Why hire the services of a company if you don't know the quality of their work? Don't just take our word for it; see what we have done for our clients.